The unprecedented global success of Indian entertainer PK rides high on the fact that over a sixth of its Rs 600 crore (US$94 million) - plus earnings have come from China. 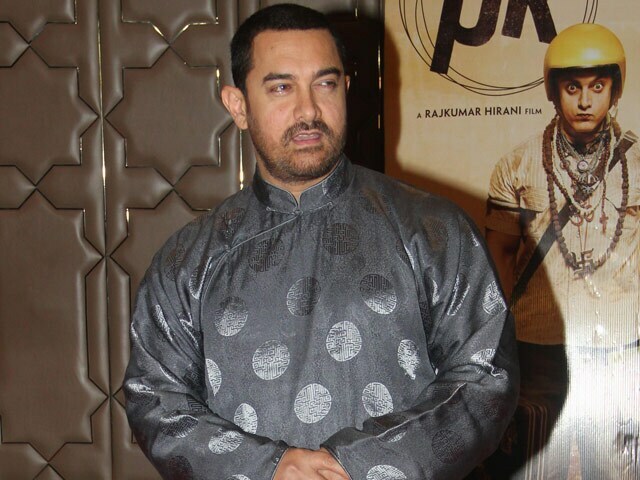 Superstar Aamir Khan, the film's lead actor, said that it reflects the "historical" love of Chinese audience for Indian cinema as well as the emotional and cultural bonds they share with this country. PK hit the jackpot in China soon after the May 14-16 visit of Prime Minister Narendra Modi, in the presence of whom Indian film conglomerate Eros International announced key collaborations with leading Chinese film entities. The movie, directed by Rajkumar Hirani, produced by Vidhu Vinod Chopra and also starring Anushka Sharma and Sushant Singh Rajput, released in the country on May 22. On the 16th day of its release across 4,500 screens, it had reportedly minted Rs 100 crore. And it's still counting. 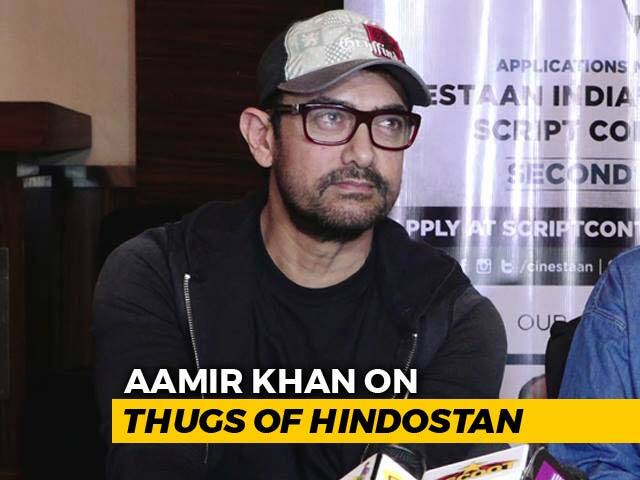 "It's really amazing and very heartening," Aamir, whose films - PK, Dhoom: 3 and 3 Idiots - are said to occupy the first three spots in Indian cinema's top five grossers across the world, told IANS in an interview on the phone from Mumbai. At 50, it's interesting how the actor-filmmaker is steering change in Hindi filmdom with entertaining and comical dramas, laced with pertinent and universally-appealing social messages delivered in an utmost subtle way. If Taare Zameen Par brought a tale of a dyslexic child to the fore and 3 Idiots took a stand on the education system, PK, with all its humour, touches upon - as Global Times, a leading English daily of China put it - "religion, one of the most solemn and sensitive issues, not only in India, which has been suffering from longstanding religious strife, but also in many other countries". Stressing on the fact that "a good film made anywhere in the world - whether from India, the US, China or Japan - just cuts across language, culture. 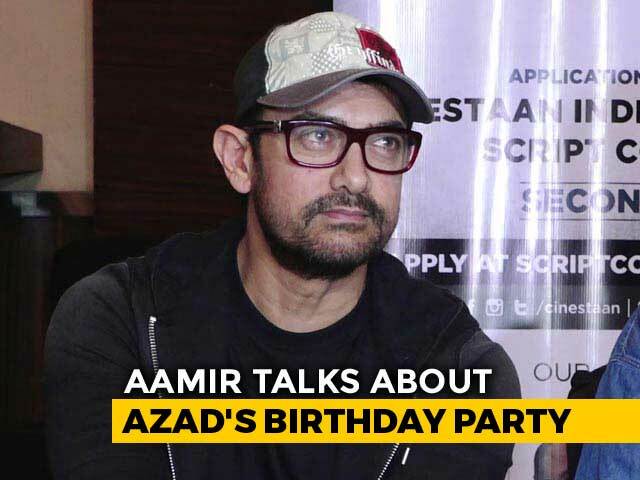 It just touches your heart", said Aamir. "It is very generous of the Chinese audience and media there to wholeheartedly embrace PK," he added. On his maiden visit to China last month for the film's premiere, Aamir realised how "people there have historically loved Indian films". 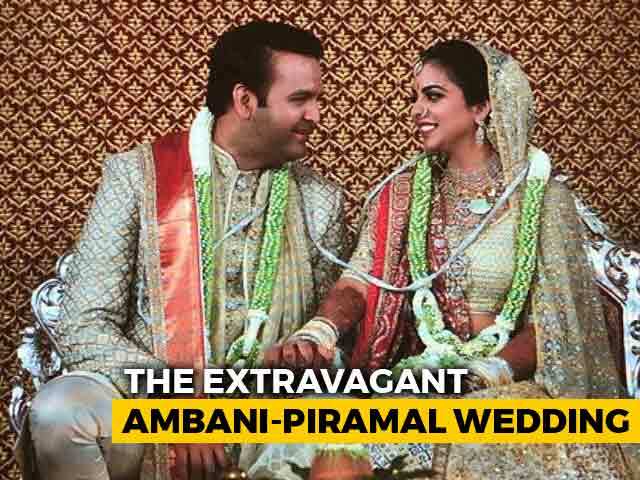 "When we were there in China, everybody was talking about Raj Kapoor, Awara, Caravan (which happens to be my father's film).  These films were being mentioned even today and they were being remembered very fondly. 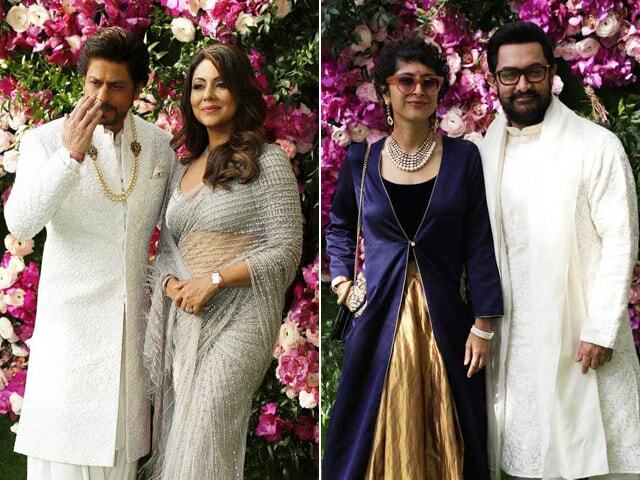 I think the people of China and India seem to have a connect, which is emotional, cultural, and they are quite similar people. We are quite close emotionally and culturally," said the actor, who has regaled audiences since over 25 years. He also came face-to-face with people in China who "had seen not just 3 Idiots but also Dhoom: 3, Ghajini, Taare Zameen Par and Lagaan, which perhaps have not even released there". This, to him, came as a pleasant surprise as it meant audiences there "are searching out for our films" and finding "them on the internet or wherever they have got their hands on it". "They are an active audience. And the success of PK is to the credit of China and the audience there that they are so welcoming of films from different parts the world. That's something we need to learn from them," Aamir pointed out - much as the English daily indicated how Chinese filmmakers could "learn from PK about how to tell a bright and thought-provoking comedy in an artistic way without necessarily being too cynical".